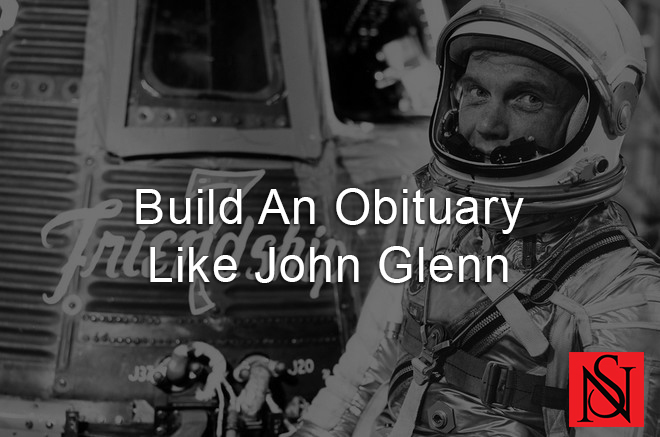 John Glenn died today at 95. He’s got a hell of an obituary. How would yours stack up?